Hindu Cremation ritual is a fascinating Culture. According to the culture, after someone’s death, the body is carried to holy river banks or on to the top of the hills as soon as possible. In a Hindu country like Nepal, each village, city or community has a particular designated spot (especially river bank) for cremation. Among many of such cemeteries, Pashupathi Nath in Kathmandu is considered the holiest of all. This cremation lies on the holy Bagamati River besides Pashupati Nath Temple, the most sacred Hindu pilgrim sites. Cremation is a way to reduce the body back to the prime elements: earth, water, fire, air and space. 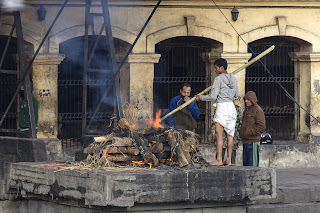 The entire cremation procedures can be observed in Pashupati Nath Temple every day (throughout the days). Therefore, this is a place of attraction for visitors. The culture can be quite confronting for the western community where burial is not given public exposure. Nevertheless, it is equally a very special moment to witness the ultimate truth. 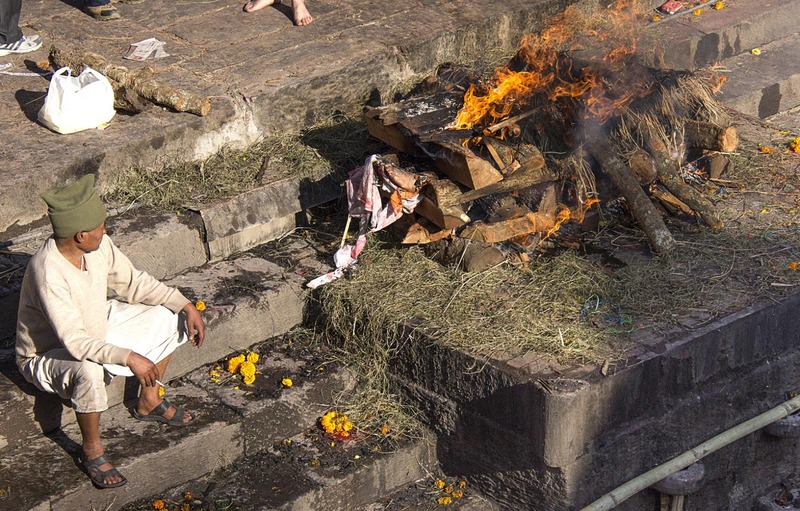 The cremation ritual is obviously directed by the Hindu philosophy of life and death. In Hindu community, people often take the reference of death to preach the young one for spiritual approach. Hindus believe in soul. After the death of a person, the soul departs the body and makes another cycle of journey. According to Hindu philosophy, the soul has to dwell in the bodies of 8.4 million different species of lives before it finally gets reborn in the form of human. So, human life is considered the best form of life. Only in this life, it is possible to make effort to get free from “Samsara” (wheel of life) through good karmas (good deeds). In this very life, the Karma of the person will decide whether s/he should take another cycle of life or get emancipation. 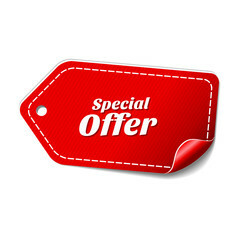 An emancipated soul will enjoy the grace of union with the Existence (the supper soul). Once the news of relatives’ death is received, the family members, friends and relatives reach the mourning family for help and to participate in funeral procession. A person at his eleventh hour is rushed to the holy cemetery. The belief behind this practice is that at the time off death, the soul leaves the body. It is considered holy to take last breath at holy cremation ground rather than at hospital. “From which part of the body will the soul exit? The best expectation is that after the soul exits from the body, it should enter holy water in the river. Therefore, the body is positioned on the tilted stone slap in a way that the feet touch the holy water. The person is expected to take his last breath in this position. To make the job easy for him, the relatives and family member offer holy water to him/her. Each participant would cup a handful of holy water from the river and trickle it along the right thump into the mouth. After this, the body is wrapped with holy clothes (white or yellow often with holy chant printed on them). For Hindu, death is not the end of life but a point to make another journey. Therefore, the relatives wish the journey of departed soul into the heaven. To symbolize this journey, the body is symbolically decorated with cosmetics and holy color and clothes. After this ritual, the final journey is arranged on a green bamboo stretcher. 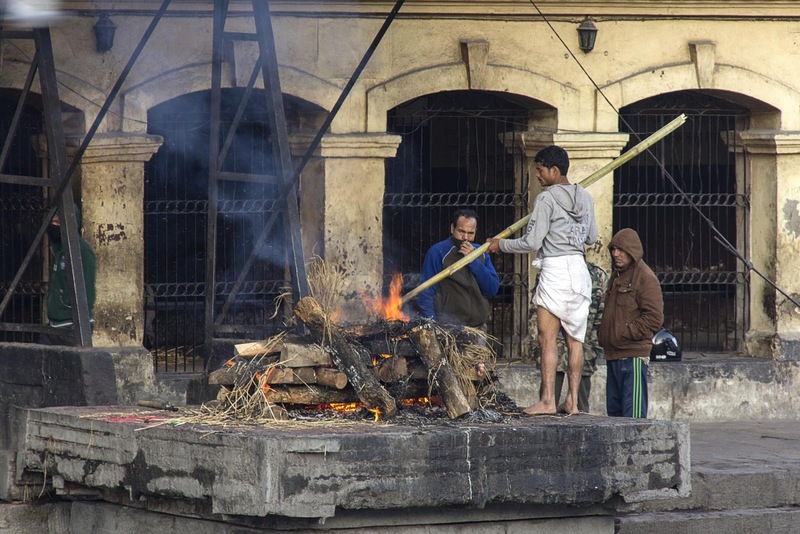 By then, the funeral pyre is ready which is often piled with vegetable butter, Sandal wood and other aromatic incense sticks. When the body is placed on the pyre, the head part must be positioned towards North. Gradually, the fire is set beginning from mouth. When the body is burnt into ash it is finally submitted to Holy River. Who sets fire also is a meaningful case because the eldest son offers the fire for father while the youngest son should do it for mother. In the case of parents who do not have son, their closest relatives can offer the fire who will also be an eligible heir then after. The one who sets the fire also should do Shraddha ( a ritual of offering food to the departed soul) which is done throughout the year can be costly.During mourn, the sons shave their hair/mustache/beard and wear white from head to toe for a year. Shradha or offering ritual is another important part of cremation culture. This is done several time during the year of death. From the second year, the family do remember their their ancestor once a year often during 16 sacred days that fall in September-October. The Hindus show deep reverence to the departed sould of their ancestor and make every possible effort to satisfy them through different offering and worship.